At Source Any Car Ltd, we always go that extra mile to make sure all our customers are completely satisfied before driving their perfect car from our site. Located on Torre Road, Source Any Car Ltd has over 50 years? 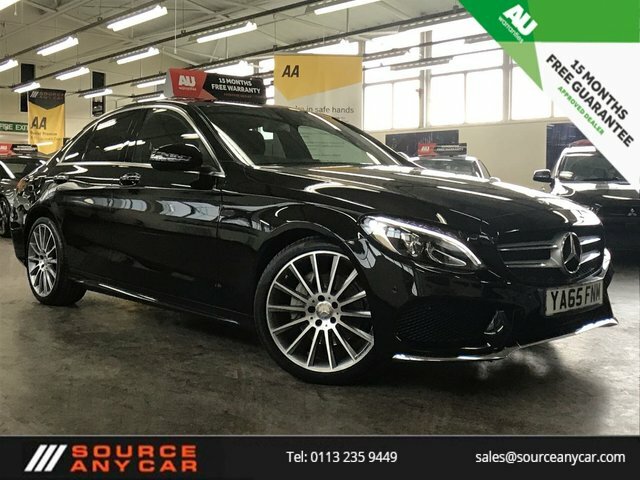 experience in buying and selling quality second-hand cars from brands as popular as Mercedes-Benz; and we can help you find your perfect car in Leeds. As a widely established luxury vehicle manufacturer, Mercedes-Benz boasts one of the largest ranges of stunning city cars, business estates, sporty coupés and tough SUVs, maintaining a reputation that few other brands can beat. From the fierce Mercedes-AMG E 63 Saloon through to the more demanding G-Class off-roader, Mercedes-Benz is at the forefront of advanced motoring technology and thanks to the likes of the S-Class, the firm remains firm in the luxury vehicle industry. To view our entire range of used Mercedes-Benz cars for sale, make your way to our showroom in Leeds today!